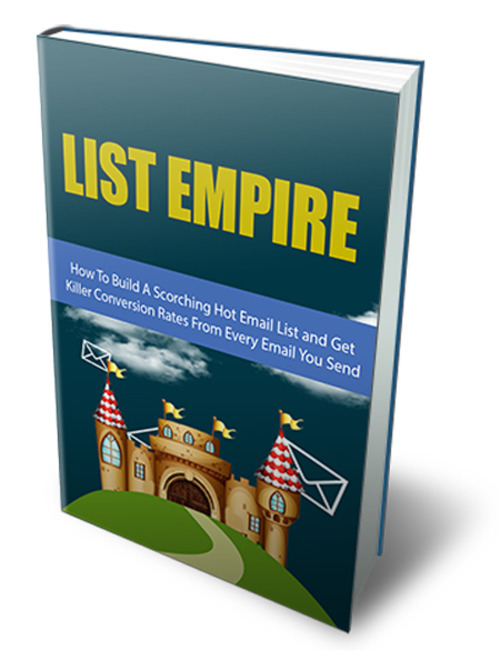 Learn How To Build a Scorching Hot Email List and Send Your Conversion Rate Through The Roof! Speak to any blogger who makes a living online and ask them what the most important parts of their strategy are and in 99 of cases they will point to their mailing list as one of the very top tools. In fact, in many cases they will describe their mailing list as the single most important part of their strategy when it comes to making money online.